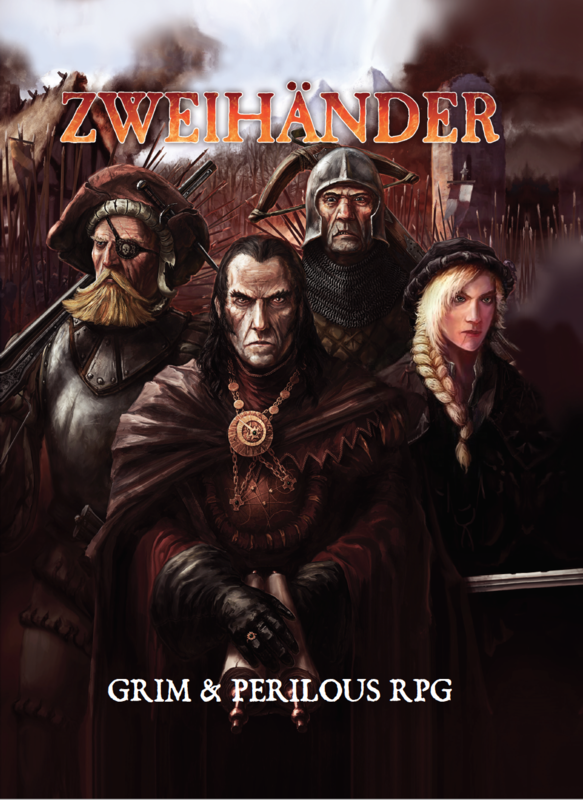 2018 ENnies – ZWEIHÄNDER Grim & Perilous RPG WON for Best Game and Product of the Year! Zweihänder Grim & Perilous RPG has received two nominations in the ENnies Award 2018 for Best Game and Product of the Year! In celebration, we are reducing the PDF to $7.99 until the end of Gen Con 2018. Pick it up at this link! This is the year of indie and DIY RPGs. There are many wonderful entries, all of whom we consider associates and friends. Simply being chosen is an honor unto itself, particularly as we stand side-by-side with titans of our industry. Congratulations to all the nominees – and see you all at Gen Con!